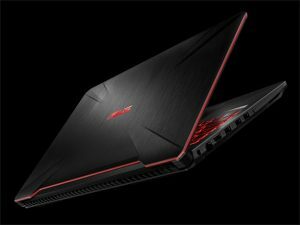 Now that Dell is following the trend of other mainstream notebook companies, such as Lenovo, HP, and of course Asus’s ROG series, the highly-acclaimed computer company has launched something new for the gaming space. This is not to say that Dell has not been hospitable to gamers of all kinds. 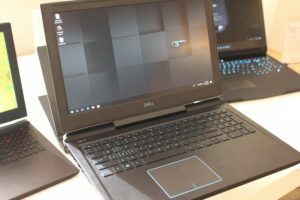 Aside from Alienware, which Dell owns, the company has definitely upped-the-ante, as far as gaming laptops go, particularly with its mid-range Inspiron notebooks. 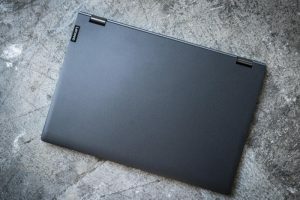 However, the new G Series lineup, first announced at a tech event in Beijing just last week, is a big step away from what Dell has done in the past. Imagine an Inspiron gaming notebook, but with far more processing and graphics power than before, plus a multitude of options for how you want to fill up your hard drive. Under the model names, the G3, G5, and G7, there are four choices total, with the G3 being the most entry-level model, with two different variants in size. 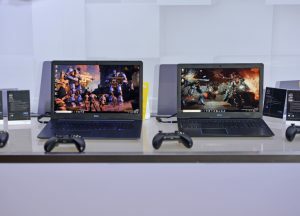 Both a 15-inch model and a 17-inch model are included for the G3, dubbed the Dell G3 15 3579, and the Dell G3 17 3779, respectively. 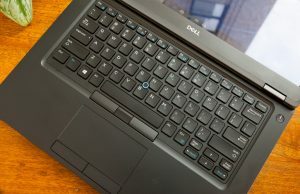 The other two models include the Dell G5 15, and G7 15, which are 15-inchers. 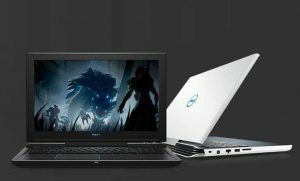 Dell considers its new G Series to be the most affordable gaming laptops available in the market, period. That’s a large claim, so let’s analyze that notion for a minute. Starting at $749, these 4 options should be “priced for every gamer”, according to Dell. 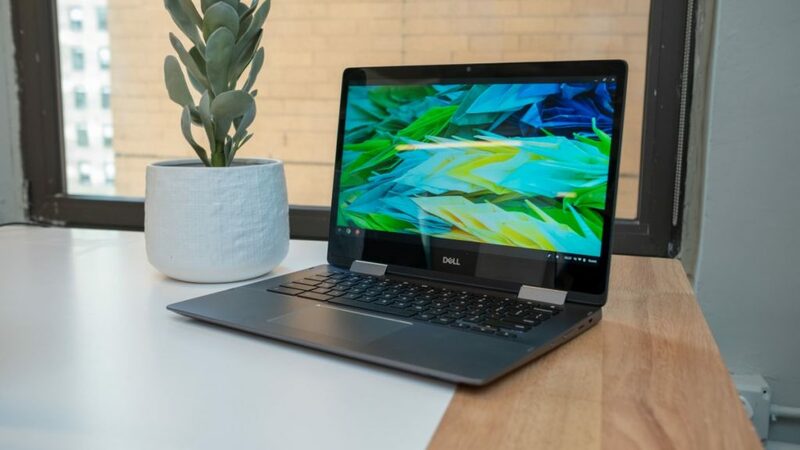 Intriguing as that sounds, this is also Dell we’re talking about, so it would be difficult to imagine any of these models not coming well-equipped, especially regarding the most efficient CPU processors on the market right now. 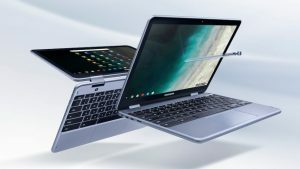 Hence, these laptops feature some of Intel's latest 8th gen CPUs (notable as the most powerful Core i9s ever), as well as have access to Nvidia’s GeForce GPUs. 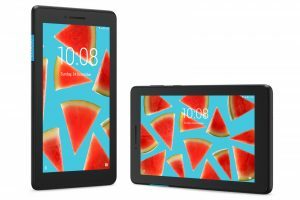 Let’s discuss the G3 ($749), G5 ($799), and G7 ($849), in their base configurations. All with non-touch LCD displays (based at FHD for G3s, and up to UHD on the G5 and G7), the G3s measure in the thinnest at just 22.7mm, and the G5s and G7s both at 25mm thick. All models come colored with quite the multitude of options, including Licorice Black, Alpine White, Recon Blue, and Beijing Red, depending on which model offers. 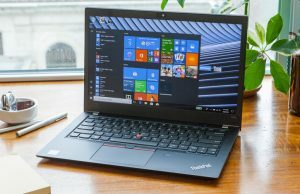 As far as CPU specs, the G5 and G7 models will especially offer Intel’s most current Core i5-8300HQ (2.3 GHz/ 4.00GHz turbo), as well as the Core i7-8750H (2.2 GHz/ 4.1GHz turbo). 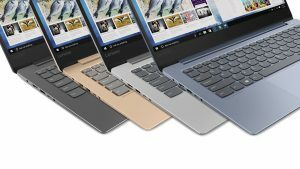 The highest configuration possible is the G7, which may feature the brand new Core i9-8950HK (2.9GHz/ 4.8GHz turbo). Graphics include anything from the Nvidia GeForce GTX 1050, GTX 1050 Ti (both accompanied with 4GB of GDDR5 RAM), to a GTX 1060 with Max-Q, as the highest-end. 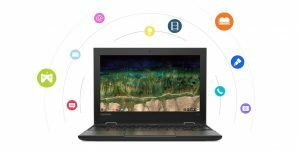 All G Series laptops offer 8GB to 16GB of memory, maxed at 32GB. Storage will range from a 1TB hard drive, to dual drive options, to SSDs from 256GB to 512GB. Connectivity is standard, including HDMI 2.0, an SD card slot, and the option of 2 or 3 USB 3.1 Type-A ports. Thunderbolt 3, as well as USB Type-C come standard on both the G5 and G7 models. 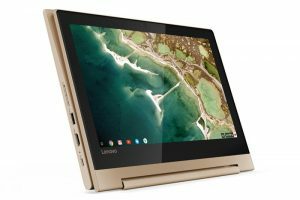 All models come with Wireless AC, Bluetooth 5.0, as well as Ethernet, and a headphone/mic jack. 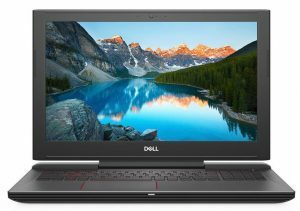 Go premium, go mid-range, Dell offers a plethora of options for this new G Series gaming laptops. 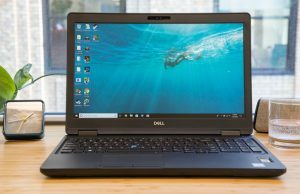 What Dell is essentially doing here, is responding to what gamers want, particularly Dell fans, who are no longer looking to sport a regular notebook with secure gaming qualities, but to offer a completely separate machine. Perhaps this will turn out as intended, and Dell will spawn a new user, the Dell gamer. One thing we don't know for sure, yet is incredibly important, is the battery life expectancy of these laptops. However, what you wanted we do know that each support a 56WHr battery. 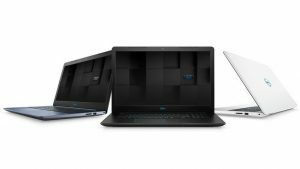 By launching the G Series, consumers should expect to see how much Dell will be paying attention to gaming. Additionally, competitive companies will notice this as a signal that Dell truly does do it all. 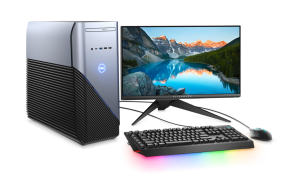 From providing products for the budget consumer, the mid-to-high range professional, to true gamers, it’s all in good business for Dell to continue broadening its horizons.